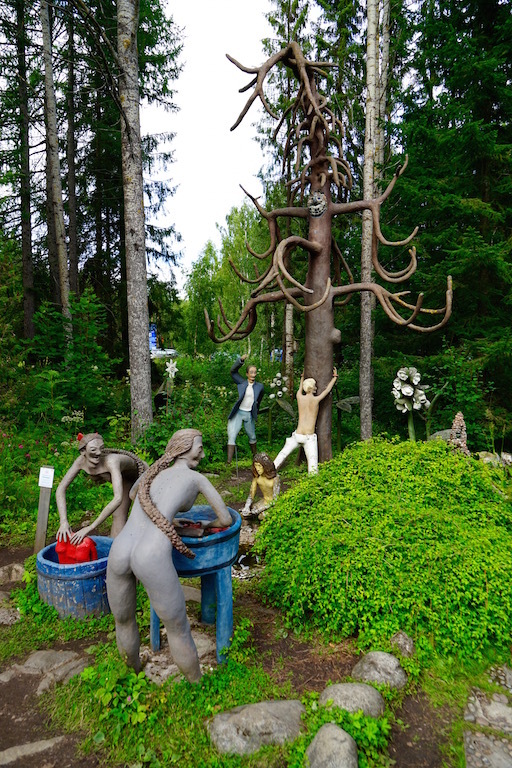 In the midst of the forest in the very Eastern part of Southern Finland you can find a pool of people amidst the Pine, Birch and Fir-trees. 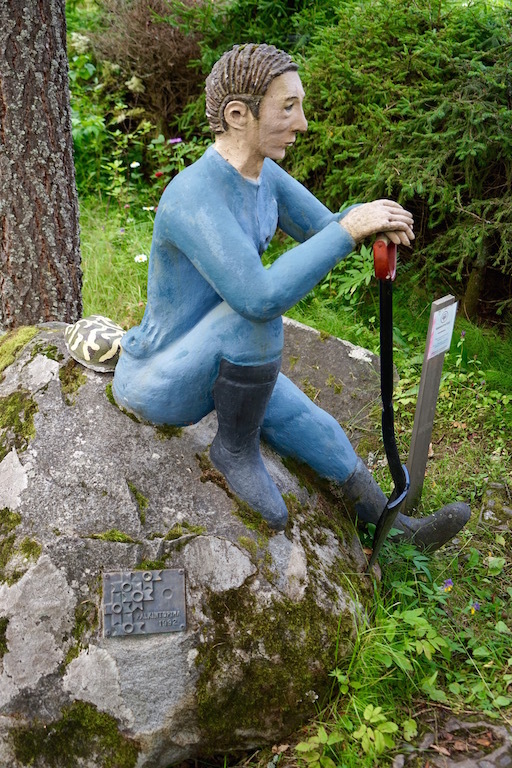 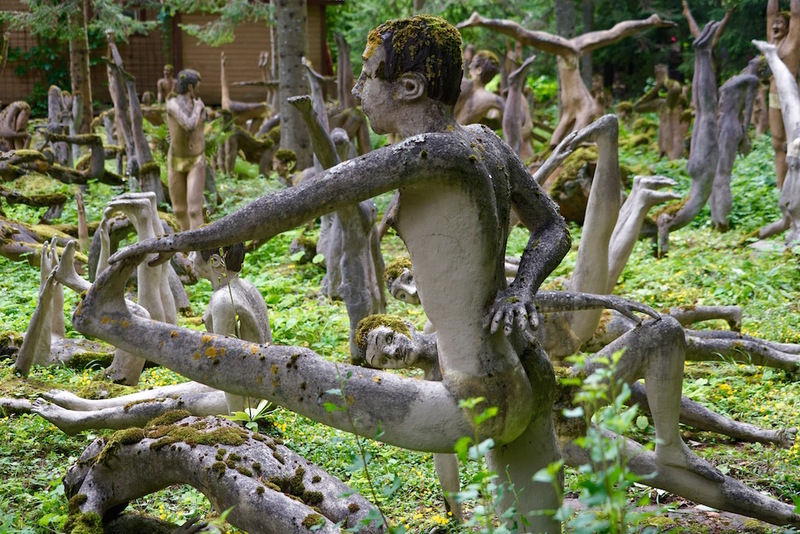 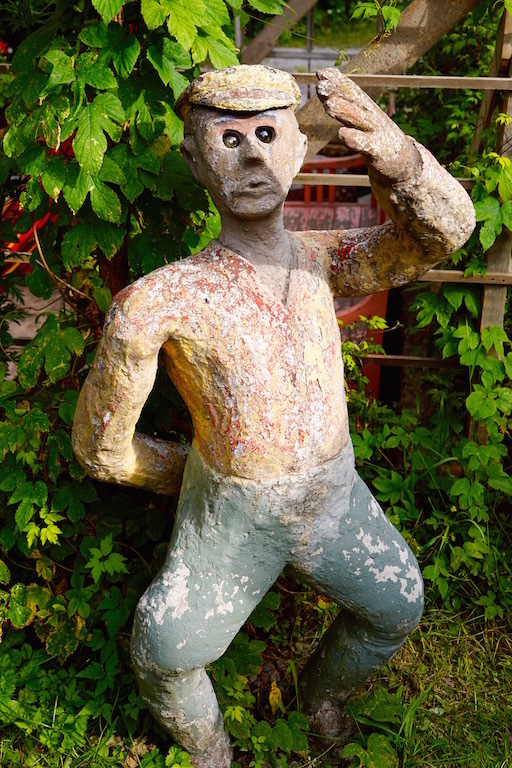 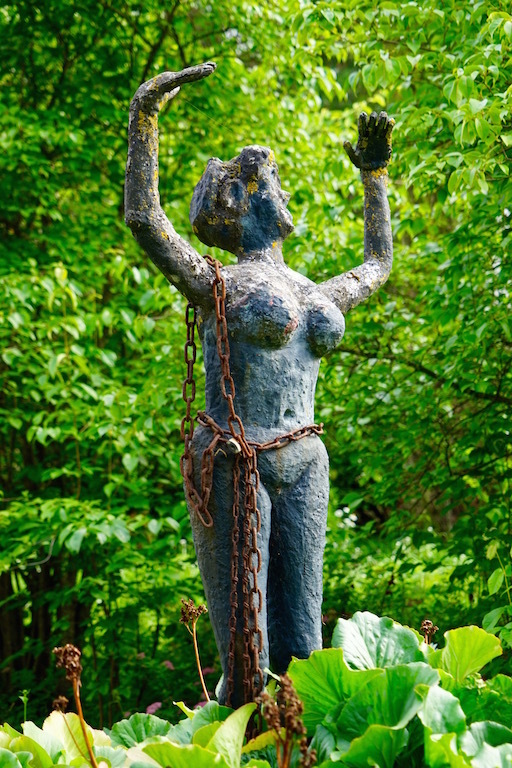 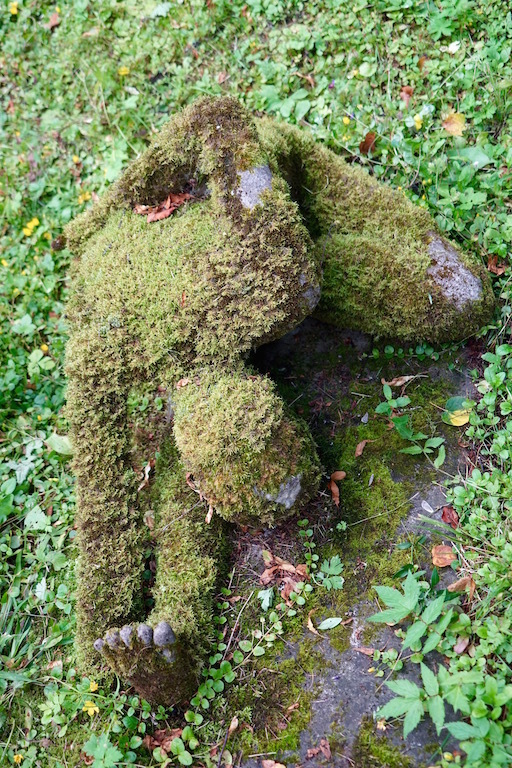 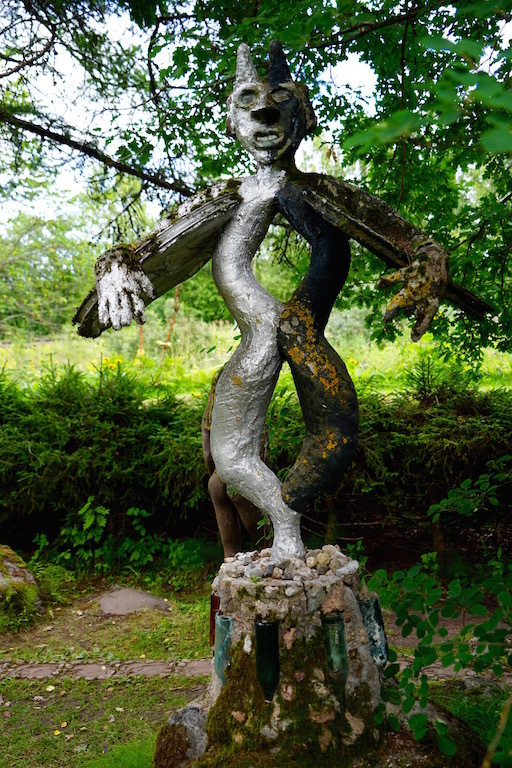 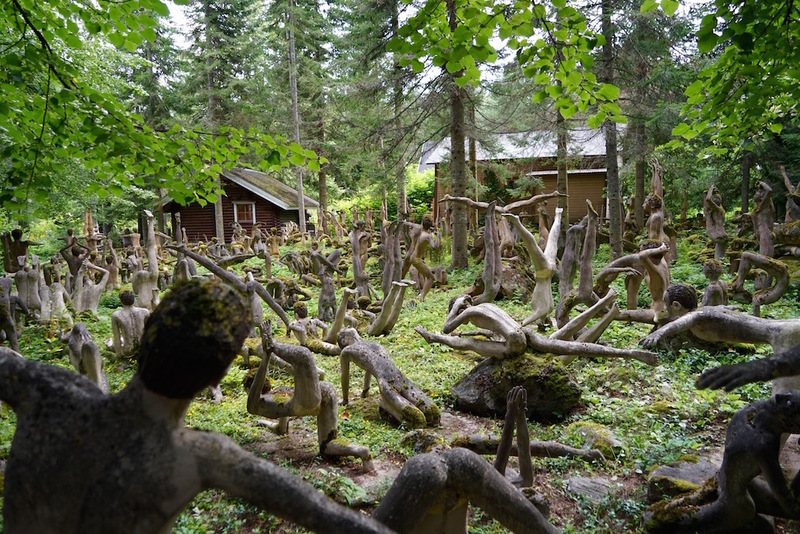 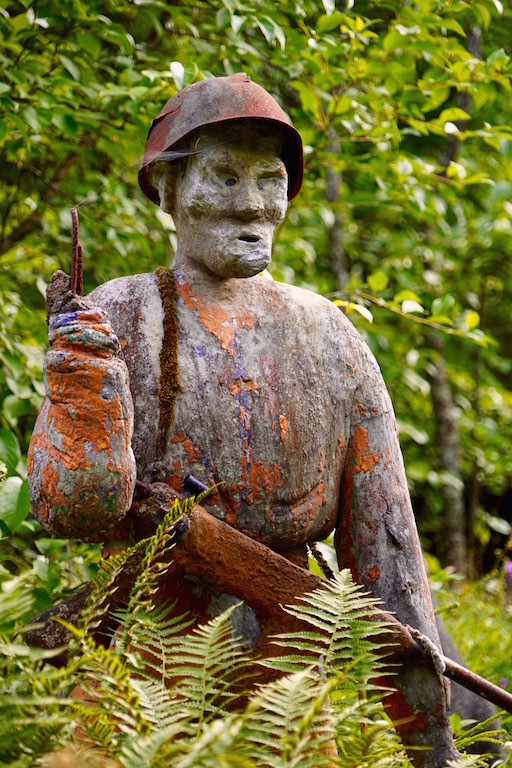 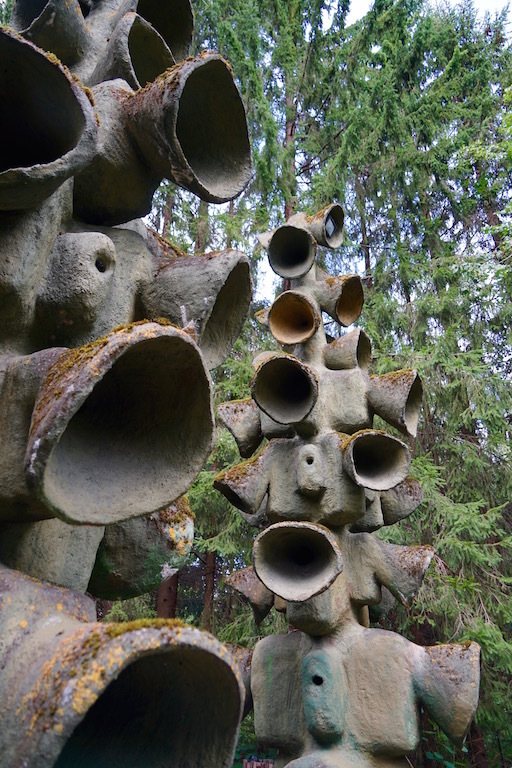 Parikkala sculpture park is the work of Veijo Rönkkönen (1944–2010) who was a self taught artist and a full time paper mill worker that lived in this part of Southern Finland, very close to the Russian border. 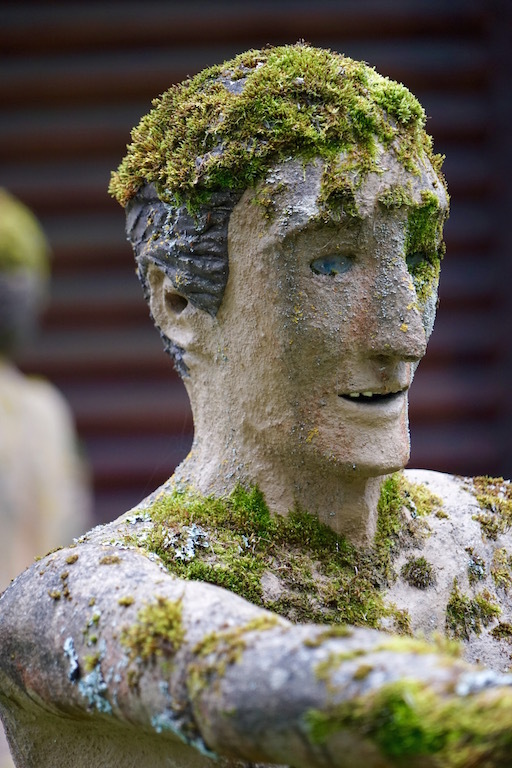 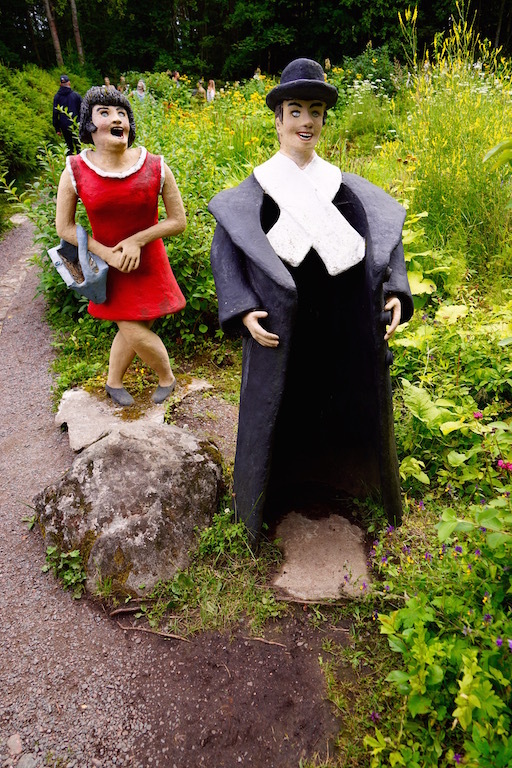 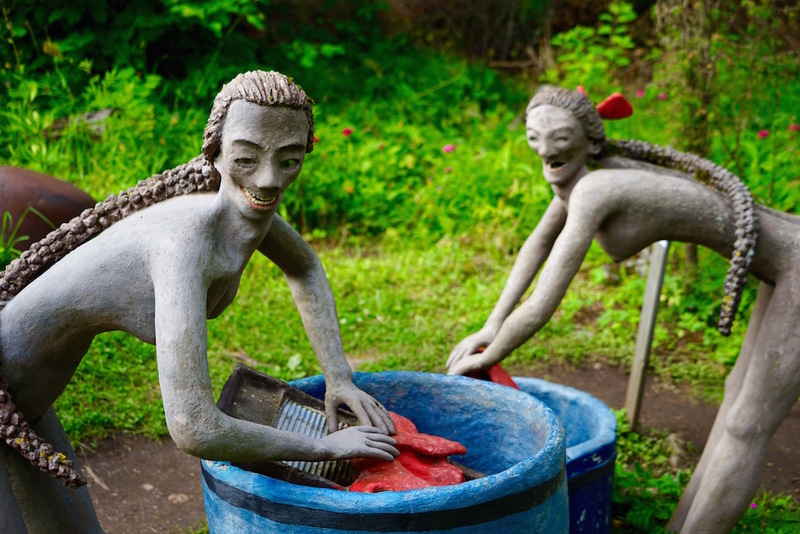 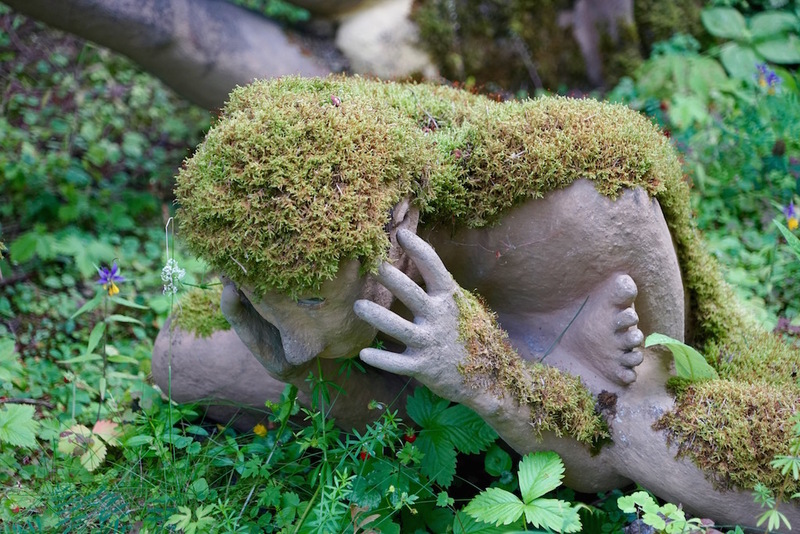 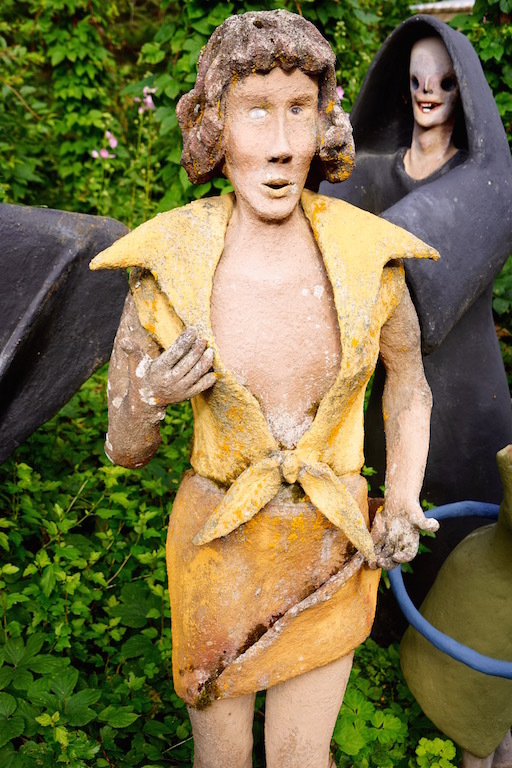 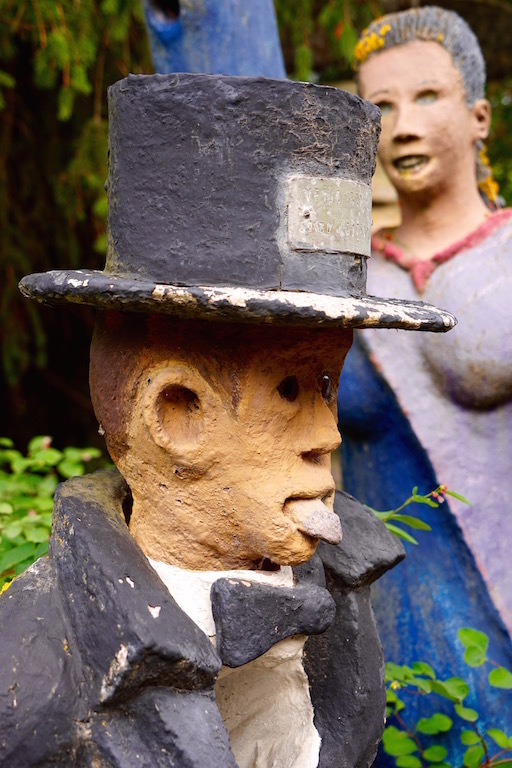 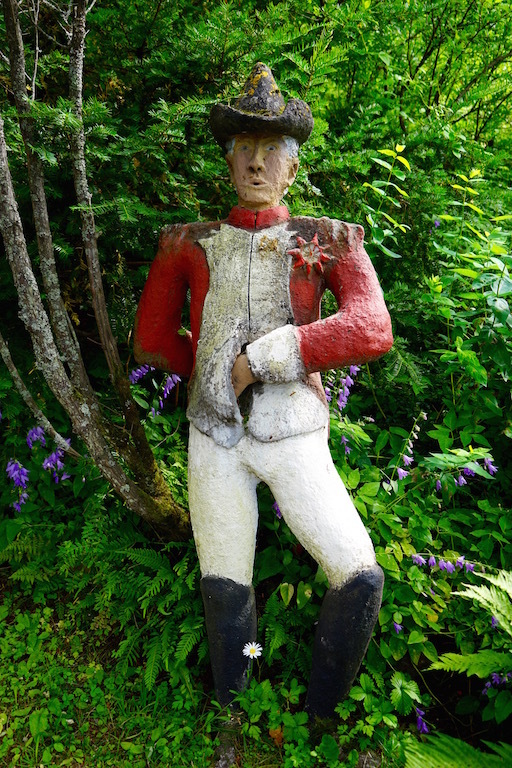 Below are some of the more interesting pieces in the garden, but there are many more to see. 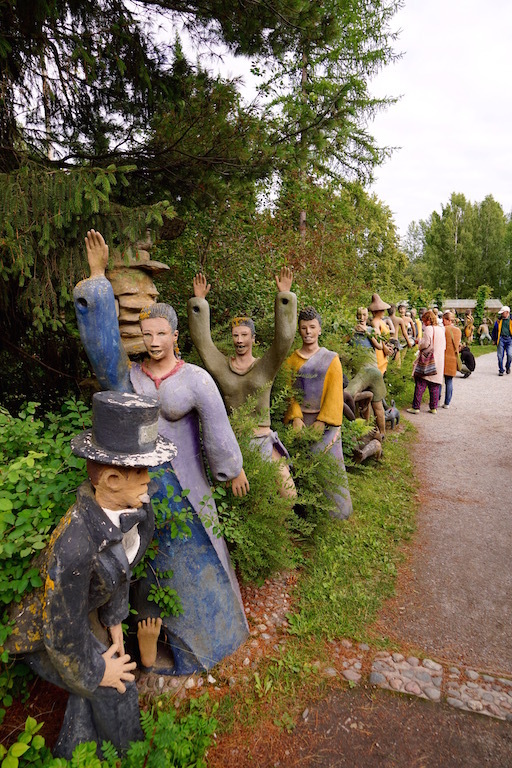 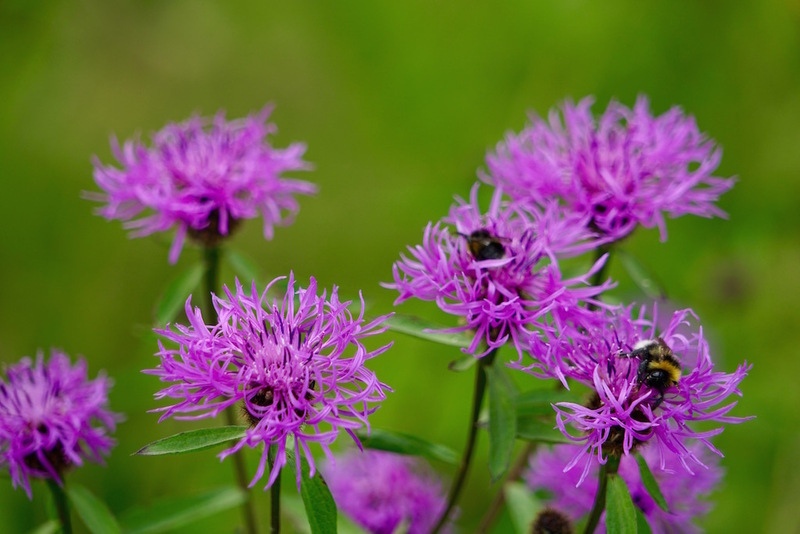 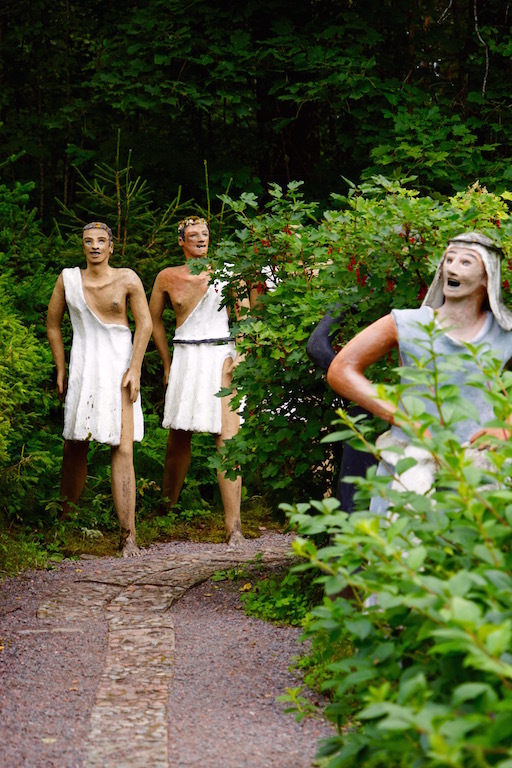 If you have a chance, take the 3 1/2 hr drive or so from Helsinki to see the gardens – I think you will appreciate it!